I’ve got an awesome product to share with you today! 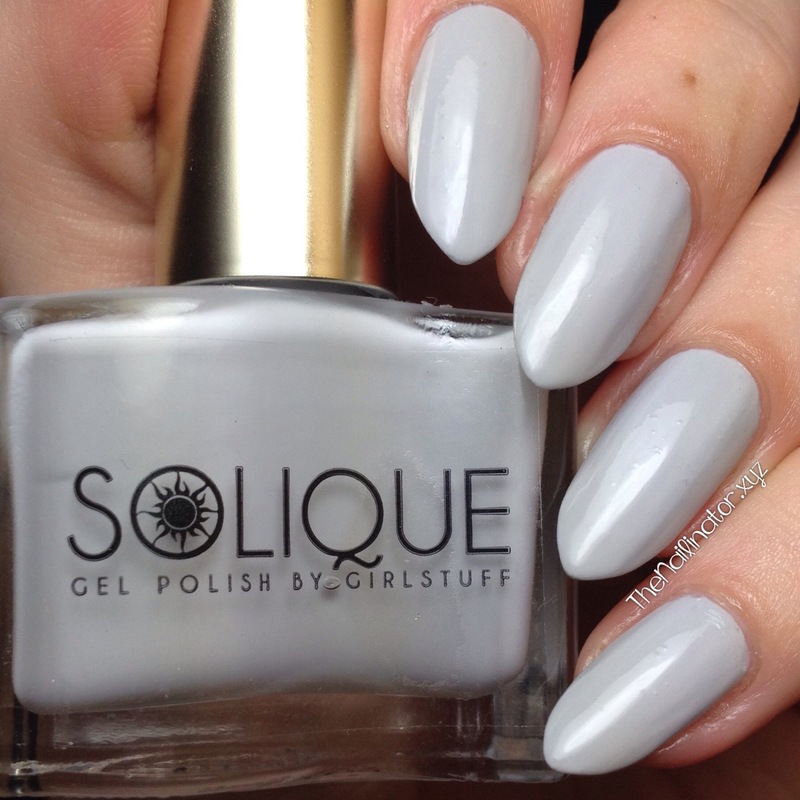 Introducing the new and amazing Girlstuff Solique UV-Glow Top Coat! 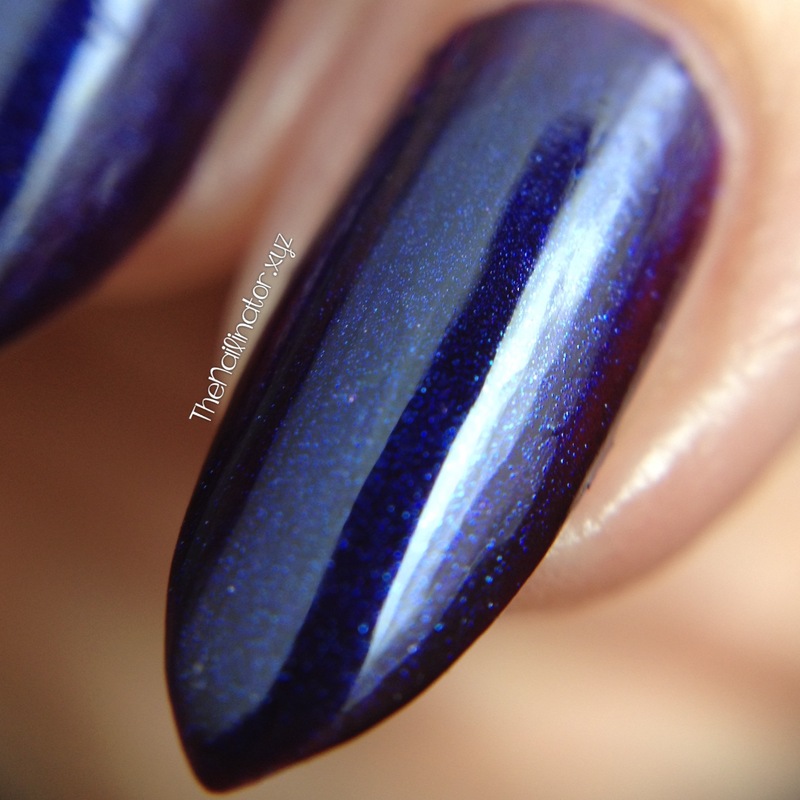 How great is this topcoat? 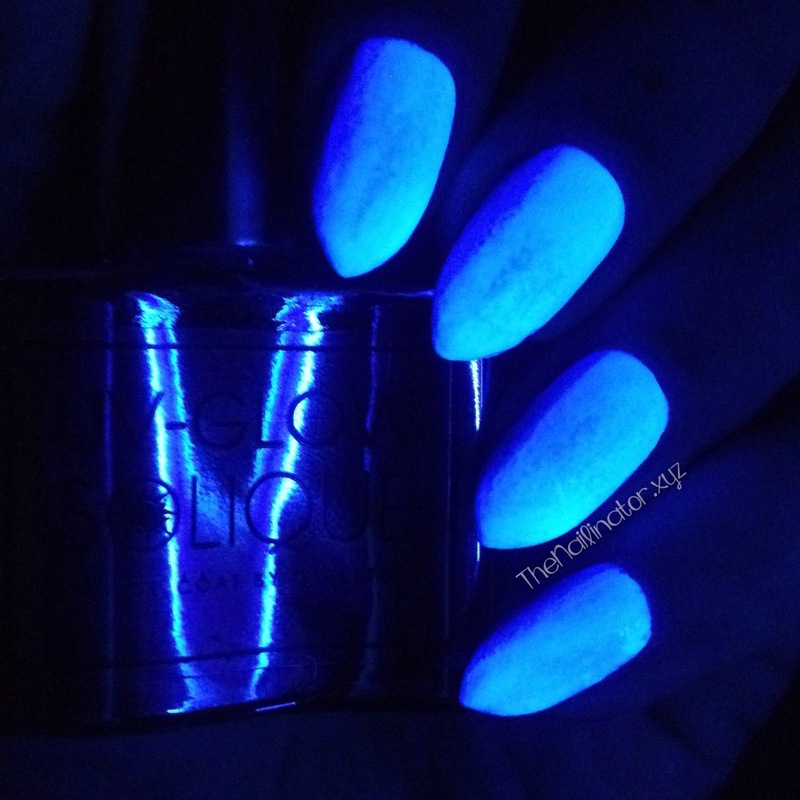 One easy coat of this and your nails will glow under any blacklight/UV light! The closer you are to the light source, the brighter the glow. So much fun, right? 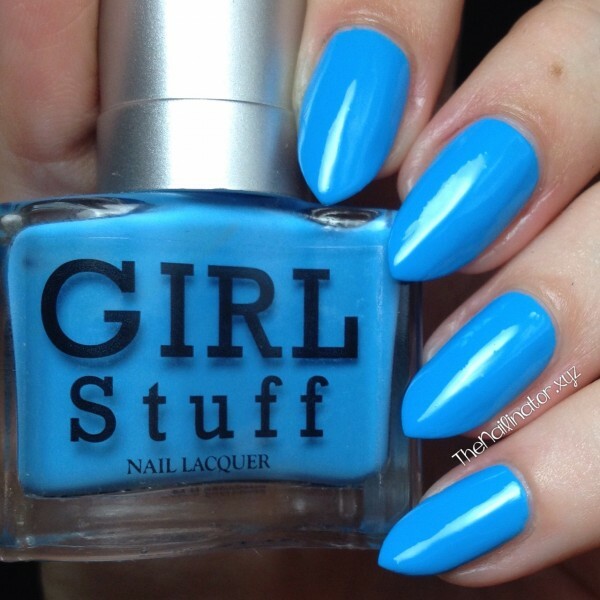 This is what these nails look like in regular lighting. You can wear this as a topcoat over any polish or you could even wear this alone as a protective clear coat and still enjoy the glow under a blacklight. 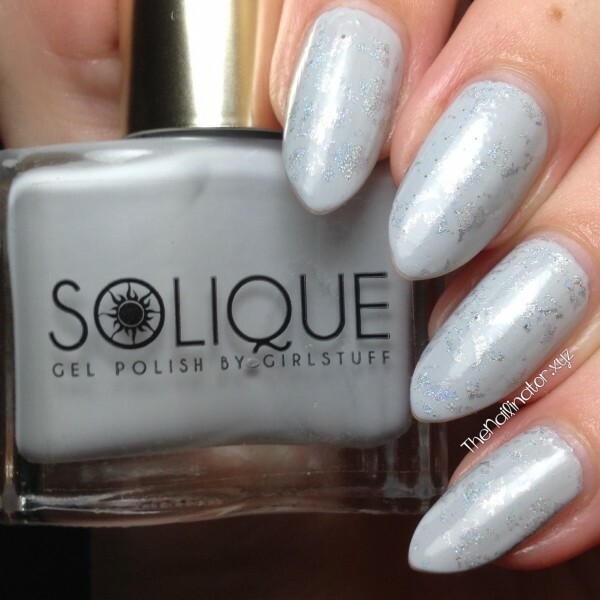 Since this long-lasting topcoat is part of Girlstuff’s growing Solique Gel Polish line, you might want to check out my full review on the Solique Gel Polish line so you can see what you can expect from this Solique topcoat. I’ve had a lot of fun with this product and I know you will too. Here’s a short video I took so you can see the glow in action! Isn’t that great? This Solique UV-Glow Top Coat polish retails for Php 200 and can be purchased at one of the Girlstuff kiosks or directly from Girlstuff Forever. 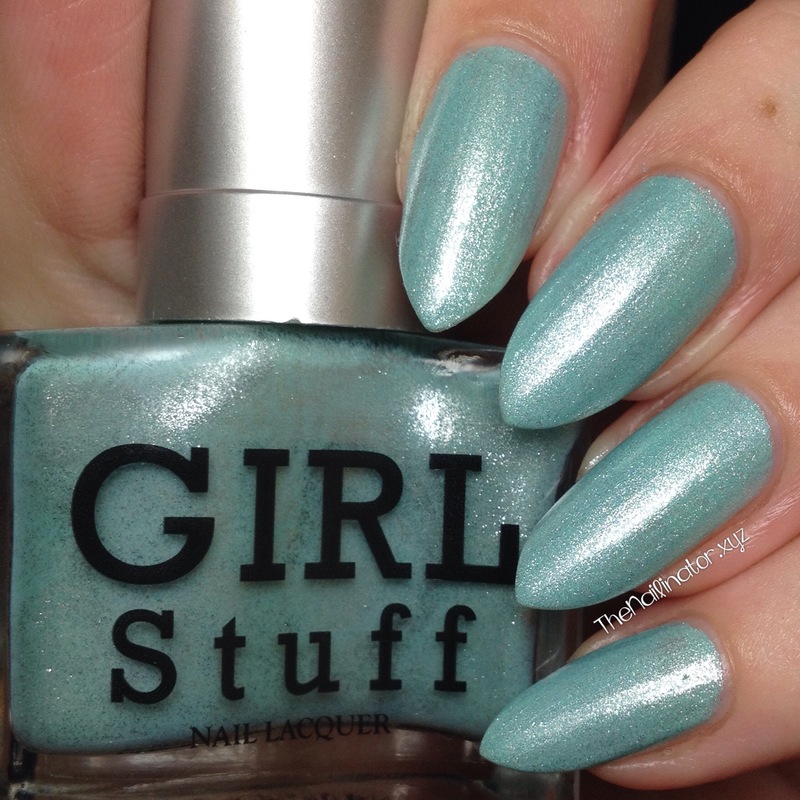 Check out Girlstuff on their website or Facebook to purchase your own Girlstuff polishes. 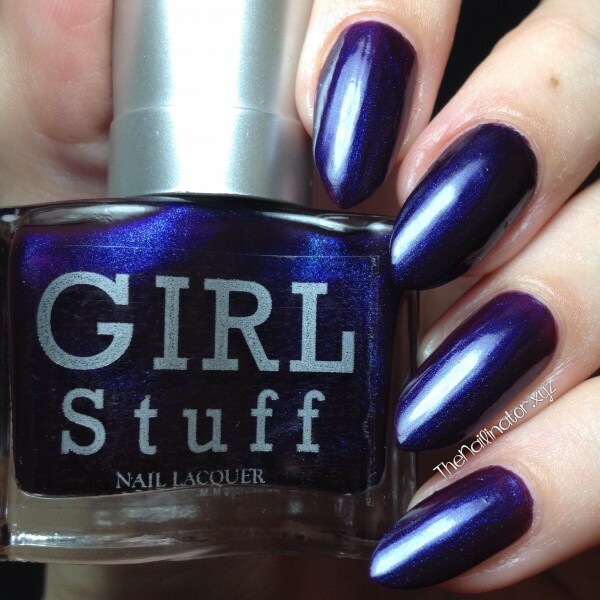 I hope your weekend is a fun as this top coat! Keep smiling! Hi folks! I’ve got some fun swatches to share with you today. 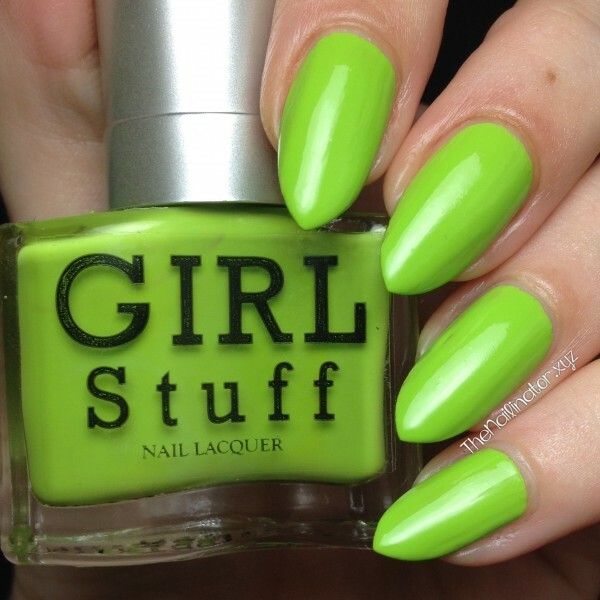 Girlstuff Forever recently released their Rave Neon collection and I’ve got 3 out of the 4 polishes from the collection to share with you today. 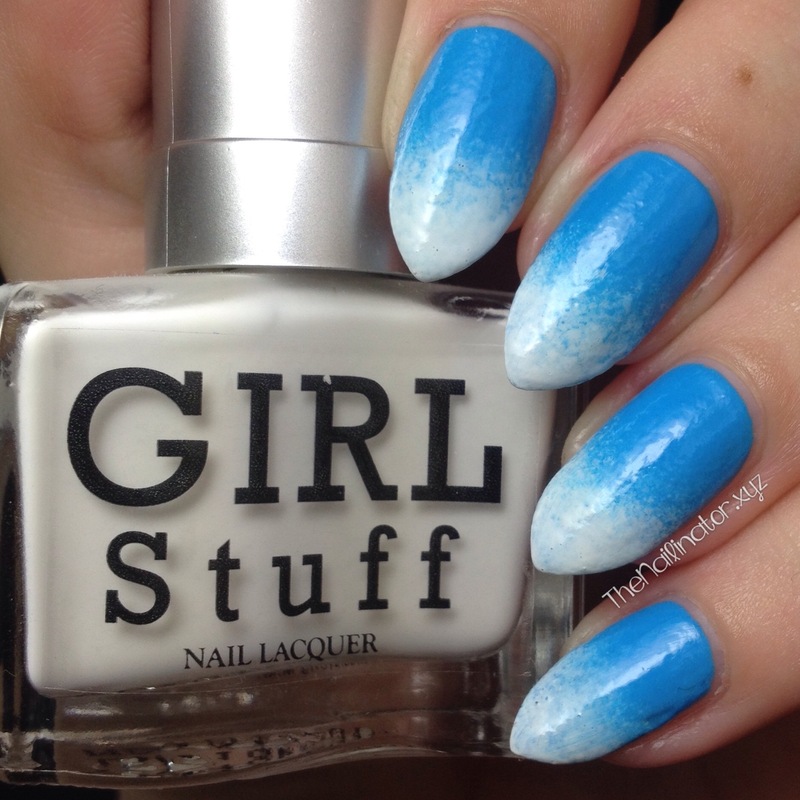 As you can expect with all Girlstuff polishes, these polishes dry very quickly and are vibrant and long-lasting! They are also easy to remove and did not cause any staining on my nails. 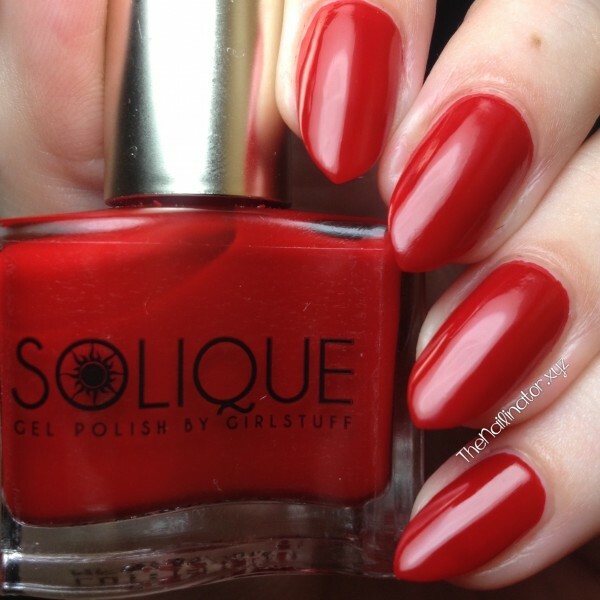 Pro tip: Always wear topcoat to prolong the life of your mani. 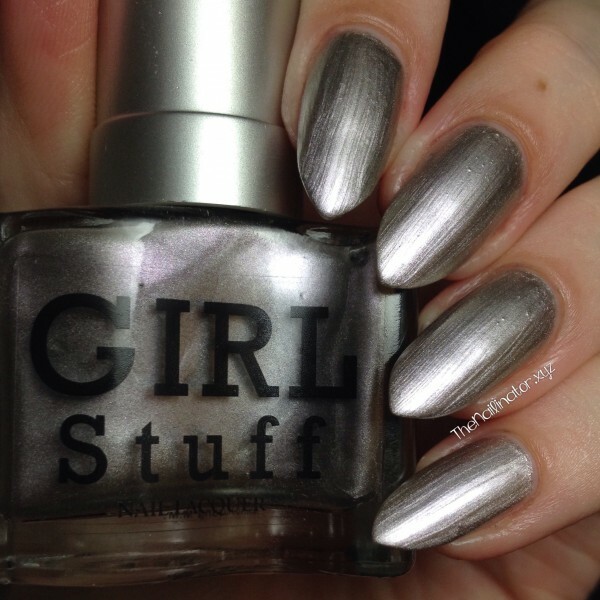 Girlstuff Fast Dry Topcoat is my personal favorite. I can do my nails and go to bed 10 mins. later without waking up to sheet marks. Not even kidding you! Now on to some swatches! 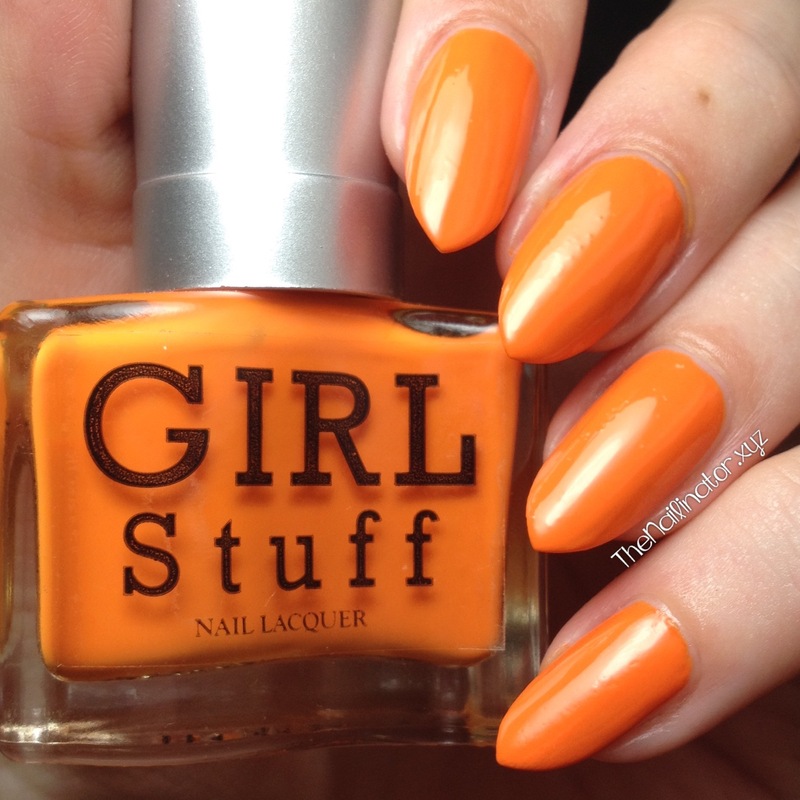 Breakbeat – This an eye-catching shade of orange that takes 2 coats for opacity. 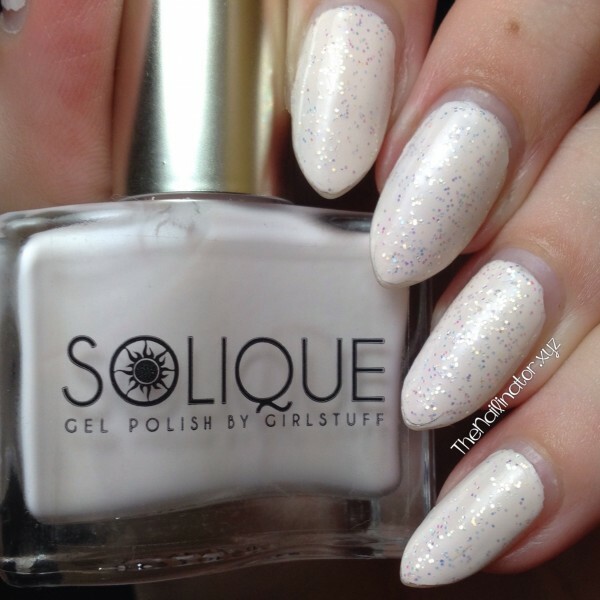 It’s definitely the one to pick if you want your nails to “pop”! Lounge – If you like green polishes, I’m sure you will love this one. The color is so fun and out there! 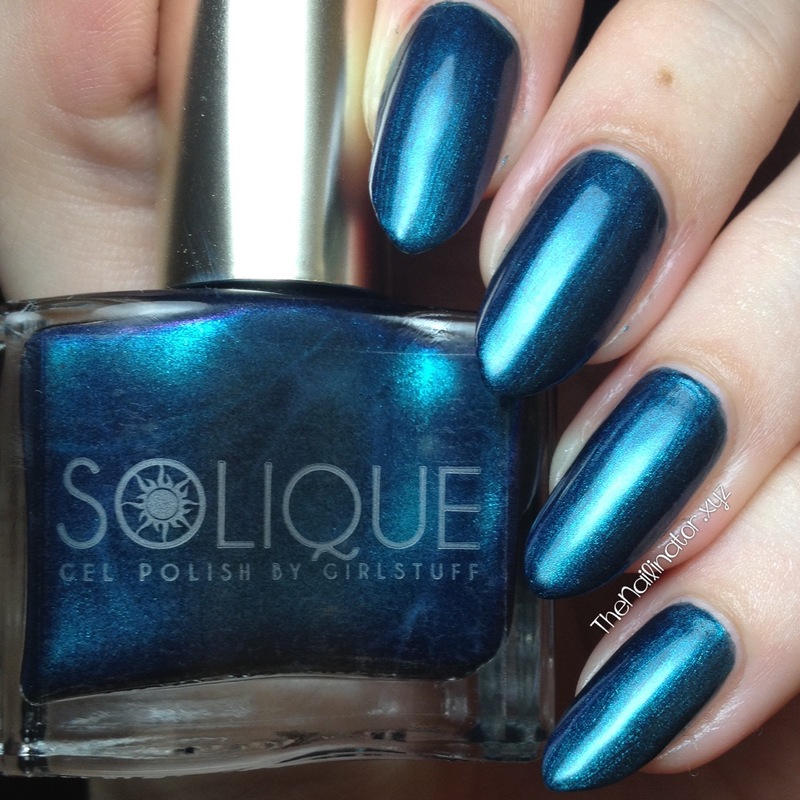 This one is opaque in 2-3 coats. Chill – This one is my favorite of the three in the collection that I have. It’s a stand out blue that I’ve already worn twice. You can get by with 2 coats of this but I’ve used 3 here since I goofed and nicked my pinky nail after the second coat. 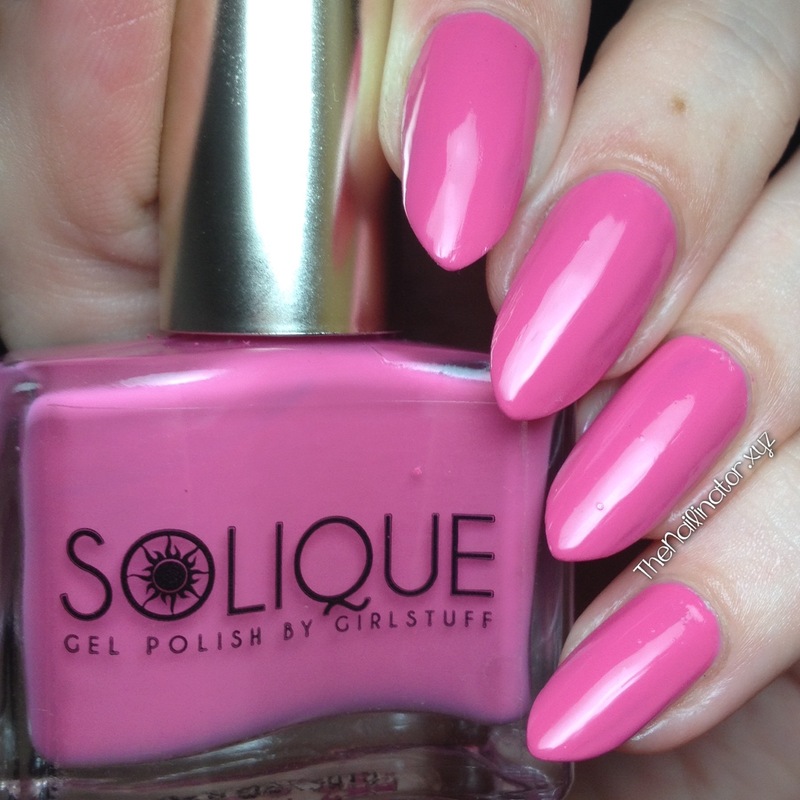 Techno – There is a bright pink shade in this collection but I don’t have it on hand to swatch. But I’m certain you will find it has the same quality as the three I have shared. If you are looking for a collection that will add some color to your digits, you have found it. Each of these Girlstuff Rave Neon polishes retail for Php 120 and can be purchased at one of the Girlstuff kiosks or directly from Girlstuff Forever. 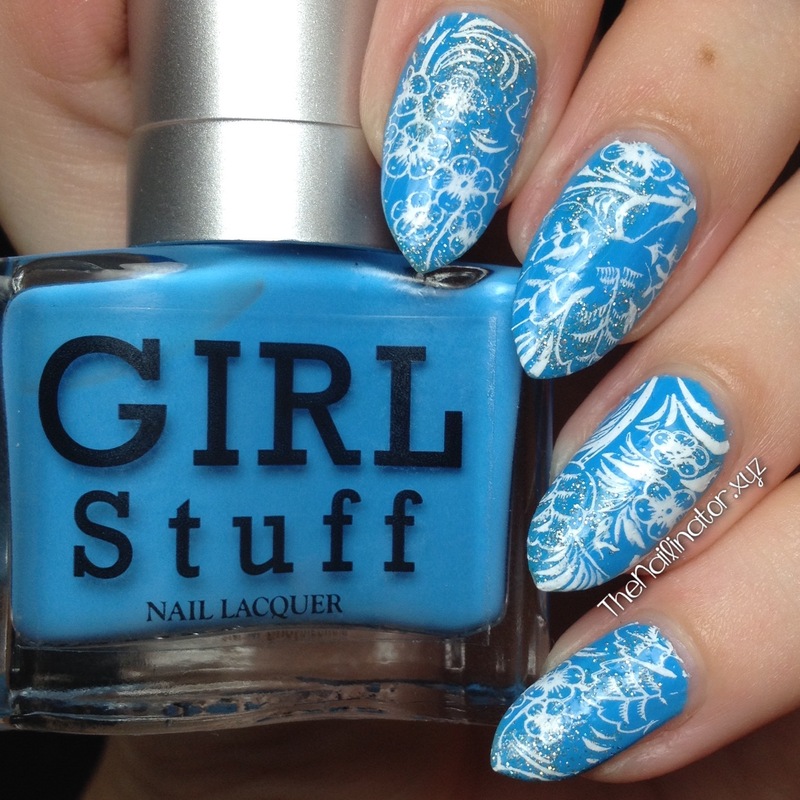 Check out Girlstuff on their website or Facebook to purchase your own Girlstuff polishes. I hope you have a great day! Don’t forget to make someone smile today!